Sweeten up your baby shower with these adorable Woodland Owl Lollipop Favors. These strawberry flavored lollipops come with labels that are adorned with a cute owl design to match your rustic or outdoor themed baby shower. 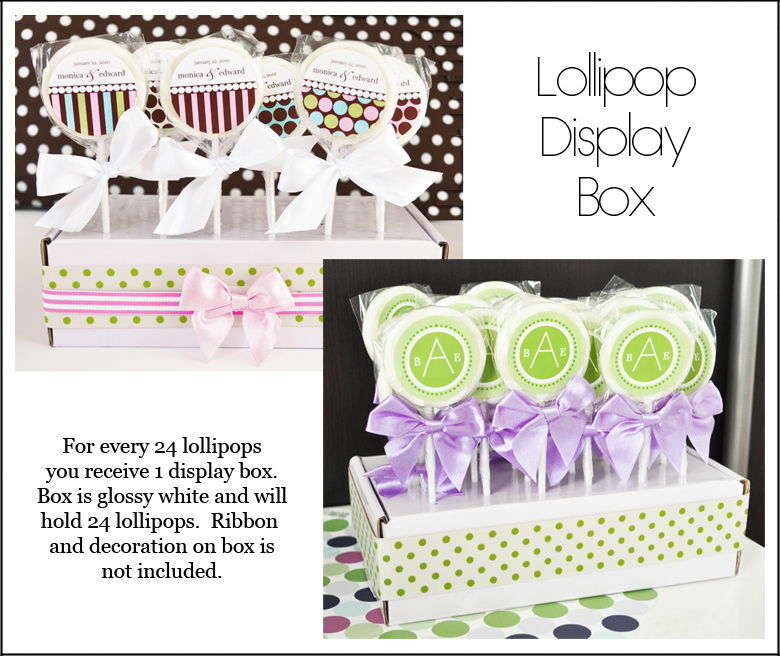 Add them to your candy buffet or use them as a memorable, ultra chic and tasty treat for guests to grab on their way out.